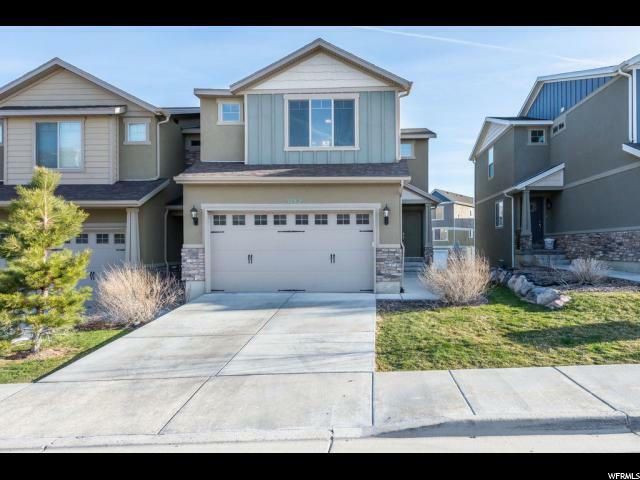 All ROSECREST VILLAGES homes currently listed for sale in Herriman as of 04/18/2019 are shown below. You can change the search criteria at any time by pressing the 'Change Search' button below. "This gorgeous townhouse is close to restaurants, shopping, and walking distance to trails and Black Ridge Reservoir. Located in a quiet well established neighborhood, this home has new tile throughout main floor and bathrooms, and both the master and second bedroom feature large walk-in closets. With room to grow, the basement has an open layout waiting for the right finishing touches! "